Put the milk in a heavy based saucepan bring to the boil then simmer for 5 minutes. Add the carrots and cook over a low heat until the milk has completely dried off about 45-50 minutes. Keep stirring and scraping the pan often to prevent the milk from burning and sticking to the bottom. 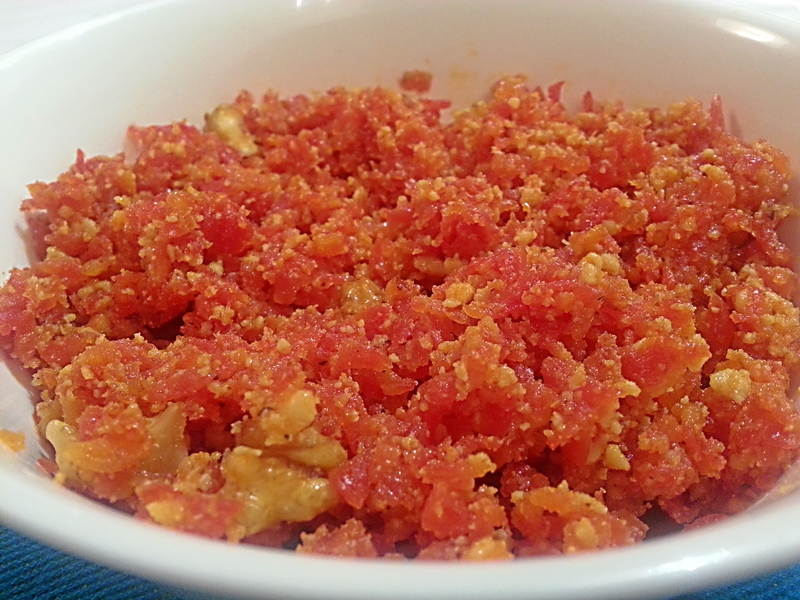 Crumble the khoya and stir in the halva, mix thoroughly and cook for another 15-20 minutes. At this point add the sugar and cook for another 20 minutes until the sugar has dissolved and there is no liquid left in the pan. You can serve the Halva at this point if wished but i prefer to caramelise it slightly. Unusual! Kind of a veggie dessert sort of thing, I guess?